World's first REAL 768k USB to I2S/DSD PCB for audiophile Diyer to enjoy! Are you kidding? World's first real 768k usb to i2s convertor from Hong Kong? Why do I need this 768k PCB? I do not have 768K music file to playback! 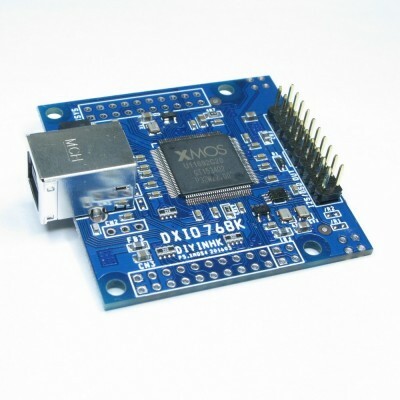 1) The latest xmos xCORE-200 includes unique hardware divider and it is used to generate bit-clock from master clock directly. 2) The XMOS used in this pcb is XU216 2000MIPS and it contains two tile. 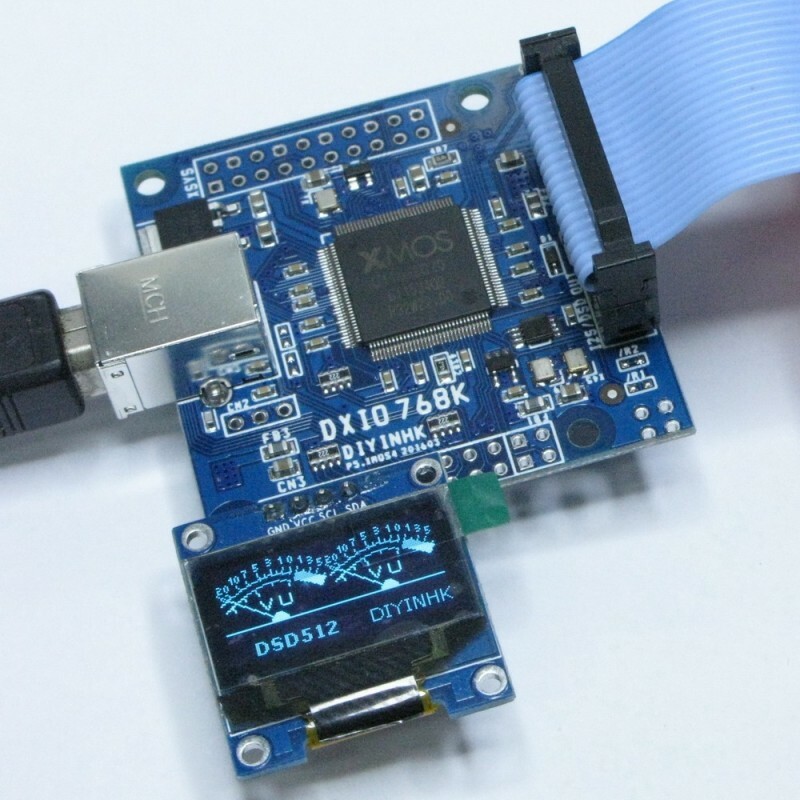 It is equal to two XU208 combined in one silicon chip, one dedicated tile is used for the USB data and the other tile is dedicated to process the audio data to the DAC. 3) The xmos in this PCB is clocked directly from 45.158Mhz and 49.152Mhz audio oscillator, the timing and jitter can be better than those PCB uses 22.5792MHz 24.576Mhz audio oscillator as much as two time theoretically. 4) If the user do not have 768k music file, they can still upsample their current lower sampling rate file in the computer before sending to the DAC. And they can enjoy the full potential of S/N and THD from all the latest generation 768K capable DAC chip immediately. 5) Several famous DAC chip manufacturer already bought our 768k PCB for their new DAC chip internal testing. Our 768k USB I2S PCB is the first and it is still the only one in the world capable of REAL 768K PCM since it's released. Rumor: NDK 22.5792/24.576Mhz oscillator phase noise is better than it's 45.158/49.152Mhz version, 384k pcb uses 22/24Mhz OSC should sound better? 1. It is ture BUT only for people using these oscillator straight forward without circuit design experience. Our 768k pcb includes extra clock output jitter reduction circuit which can efficiently reduce the jitter upto two time theoretically. 1) Newest XMOS XCORE-200 XU216 with 2 Tiles 16 Cores upto 2000MIPS real time processing power in dual issue mode. It is equal to two XU208 combined in one silicon chip, one dedicated tile is used for the USB data and the other tile is dedicated to process the audio data to the DAC. XU216-512 includes 4x more ram than XU208-128, 8x more ram than the old BGA XMOS U8/U6. 5) OLED display is the latest technology with highest contrast, complete dark background, full viewing angle and it looks much better than the commonly used LCD display. 6) Full copper one piece housing, gold plated(not cheaper gold flash) high quality Molex USB connector. *Full feature signed windows 7/8/10 driver(without 30 min. periodic beeps) support upto PCM768K, DoP DSD512 and Native DSD512 is available for purchase in the driver download area. *DSD512 only support in native mode (for windows requires >=v3 driver version) and DSD1024 theoretically work in our laboratory test condition. The free xmos driver can only playback dsd in Dop mode, the full version xmos driver can playback in Dop or Native Mode. 1. Windows 10(2017 Apr Update) includes built in usb audio 2.0 driver finally, this pcb can be used immediately after plug in to the computer without install any driver. 4. Advance feature includes ASIO support still requires install the windows audio driver which can be downloaded from our store. 2. For DSD playback, LRCK= DSD D1(Left channel), DATA= DSD D2(right channel), BCK = DSD Bit Clock. 5. Our 768K PCB is pin to pin compitiable with our 384k PCB, user can replace and upgrade directly with the new 1W version 768K XMOS PCB(which is also using high performance dcdc regulator). Please notes the original 768k XMOS pcb version is using linear regulator and it requires upto 800mA to operate. 7. Exterme user can cut the trace under /R2 and short /R1 for 45.158Mhz/49.152Mhz MCLK frequency output if needed. Exterme user can also remove FB1 and uses dedicated low noise 3.3V power supply to the onboard ultra low phase noise audio oscillator. 1) How to test real 768K PCM is playing? There are many fake/misleading product in the market! User can download our 100% computer generated pure precision 768Khz PCM test tone wav file to test(it is not recording from analog and thus zero background noise is achieved). If the player/foobar setting is correct, user can measure LRCK=768kHz with an oscilloscope and DAC output Left channel=1Khz, Right channel=2Khz sine wave. AK4490 and AK4495 in hardware mode can playback 768K PCM immediately. 2) How to test real DSD512 is playing? There are many fake/misleading product in the market! User can download our computer generated pure precision DSD512 test tone wav file to test(it is not recording from analog and thus zero background noise is achieved). AK4490 and AK4495 must be in software control mode to playback DSD512. Our AK449X XMOS 768K PCB combo kit is flashed with our customized fine tuned ak449x firmware can do it automatically and smoothly without click/pop noise. With our testtone file to test, the left and right channel will not be reversed when building the best DAC. 3) Does this PCB support SPDIF output as your multichannel XMOS PCB? Multichannel XMOS PCB support 44.1-192kHz SPDIF output. XMOS 768k PCB currently support 88.2k-384k SPDIF and 44.1kHz-768k I2S ouput. Support of 44.1/48k sampling rate SPDIF output in the 768k PCB should be available in the furture firmware update. 1. Two version of 768K XMOS PCB is available. The new version is using high performance 1v dcdc regulator(label 1W on the PCB). 2.42 inch OLED panel can be connected directly to the new 1W version PCB without modification. Please refer to the 2.42 OLED panel item description. 2. The original version is using all linear regulator and it will be faded out, as many user report the current usage and heat dissipation is hard to fulfill in their system. It requires 3.3V and upto 800mA external power supply(our test shows ~500mA during normal operation). It will not start if the power supply cable is too thin or the contact is not firm enough. 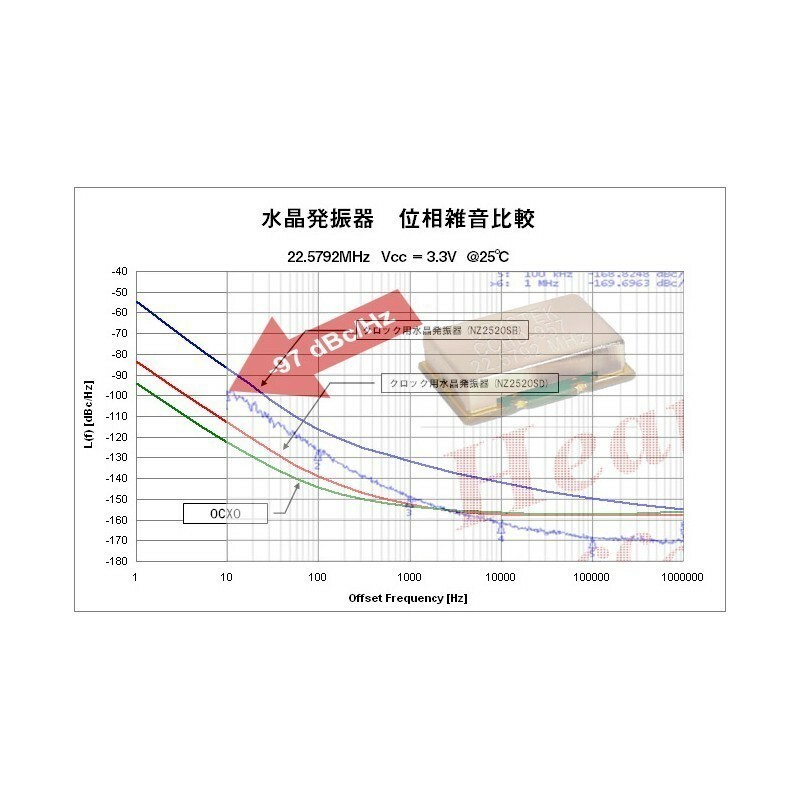 The cable and contact resistance can decrease the real supplied voltage during high current loading, the onboard voltage monitor chip will try to reset the xmos again and again if the voltage is drop below the threshold. *FREE DAC PCB(until stock last) when order with 768K XMOS PCB! *OEM are welcome, large discount on volume pricing, free customized logo on the bottom right corner of the OLED display for 50pcs+ order 49USD each only. *World's first 768K ADC recorder based on the AK5572 with our XMOS 768K PCB is also developing but the priority of this project in our job list is very low. Please let us know the qty of 768K recorder you are looking for and it can have higher priority in our job list. OEM customer can also purchase an exclusive period before it is released to the public market.